Seven years ago attorney Marica Ćulum was sentenced on organized crime charges and should have been debarred. Instead, she’s the most highly paid court-appointed attorney before the Basic Court in Banja Luka. Over the past seven years, a Banja Luka attorney Marica Ćulum was the court-appointed lawyer in more than 100 court cases, earning her nearly 180,000 KM in the city’s courts. Ćulum kept up her practice even after being sentenced to a year in prison as a member of a criminal organization selling drugs. When she was convicted in 2012, the Republika Srpska (RS) bar should have prohibited her from continuing to practice law, but it did not, according to an investigation by the Center for Investigative Reporting in Sarajevo (CIN). “I cannot recall that we discussed this at all,” said Branislav Rakić, acting president of the Executive Board at the time and now president of the bar. The RS Law on Attorney Practice stipulates disbarment for attorneys who have been convicted of a crime that calls for a sentence of six months or longer. 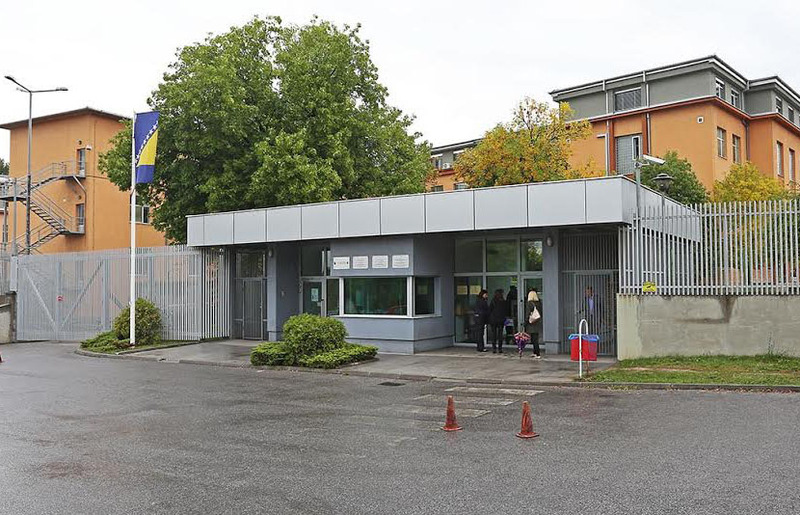 In March 2012, the Court of Bosnia and Herzegovina (BIH) convicted Ćulum of belonging to a criminal organization. While representing Željko Ilić, who was in custody, she relayed messages for him making it possible for him to collect drug debts and make deals. In September 2016, at Ćulum’s request, her conviction was erased from the criminal records. She has not responded to calls from CIN. At the time of Ćulum’s conviction, her attorney Jasminka Jovišević served on the Executive Committee. She declined to comment on why Ćulum was not sanctioned. “I don’t think that she committed that crime,” said Jovišević. Then president of the bar, Jovan Čizmović, also did not want to talk about Ćulum’s case. Darko Kremenović president of Banja Luka lawyer association told CIN that the bar chose to protect rather than punish Ćulum. 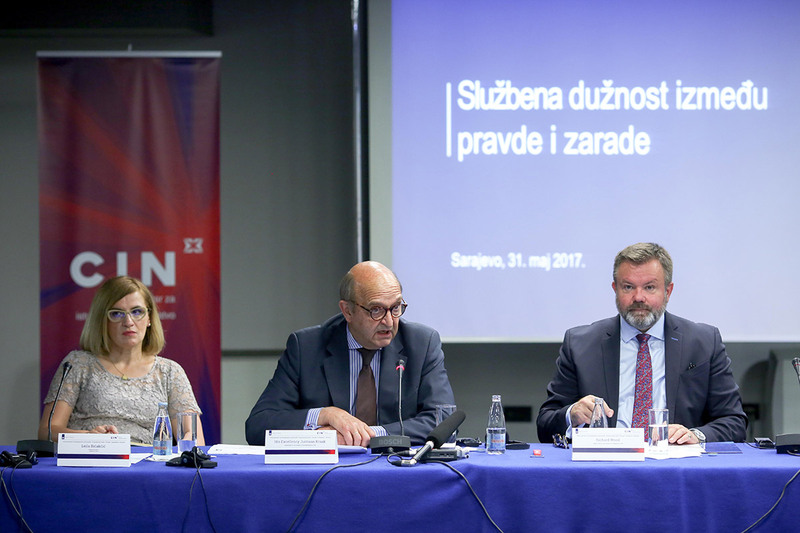 The Bar’s chief disciplinary prosecutor Nebojša Milanović said that upon entering office in March 2015, he encountered a great number of cases whose statute of limitations had expired because disciplinary proceedings had not been conducted. Ćulum filed a petition to convert her prison sentence to a fine on grounds that she was “suffering from serious mental issues” and prison would compromise her health. Instead of jail time, she paid a 24,700 KM fine. Four years later, her request that the verdict be erased was granted. “Considering the fact that the convicted works as attorney, that she has a family, that she’s married and a mother of two children, that she’s respected in her place of residence and in her profession, these are all additional reasons to accept her plea for erasing of the said verdict,“ stated the petition. Since being convicted, Ćulum has worked without hindrance and earned part of her paycheck from the public budget. In 2017, CIN conducted an investigation which has shown that more than 76 million KM of budget money over seven years was spent on court-appointed defenses. The bulk of this money was shared among a small number of attorneys, while the court seldom selected the great many others. At the time, the Basic Court in Banja Luka refused to disclose records about the earnings of court-appointed attorneys. CIN filed a court case and in 2018 the District Court issued a ruling in CIN’s favor. After that, the Basic Court disclosed records now in CIN’s database. 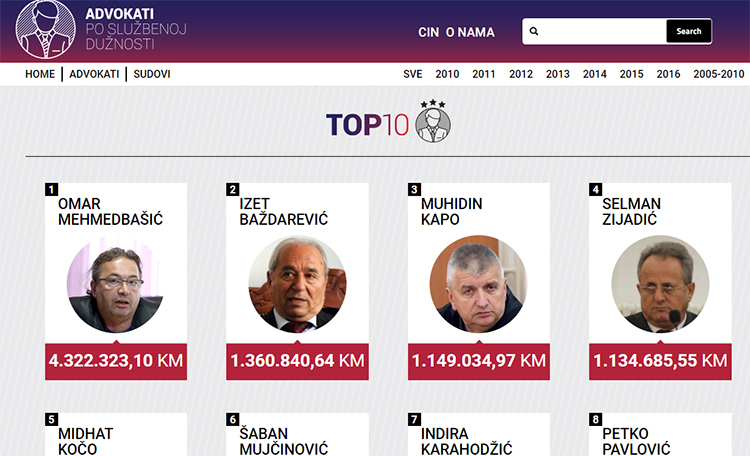 They show that Ćulum is the most highly paid court-appointed attorney before the Basic Court in Banja Luka. Over the past seven years her work in this court has brought her 127,000 KM. 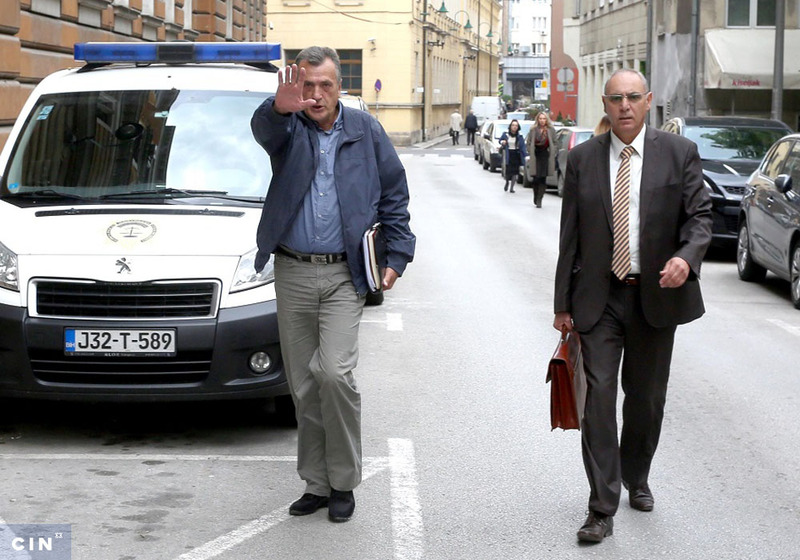 “Marica Ćulum is still an attorney and she’ll be one for many years to come,” said Kremenović. In contrast, Teslić attorney Marijan Savić has not enjoyed similar support from his peers. In August 2017, he was sentenced to five months in prison on charges of illegal production and sale of drugs. Police found 86 hemp plants he was growing on his property. At trial, the Prosecutor’s Office in Doboj petitioned the court to disbar Savić, but the Court refused saying the case against Savić did not include the abuse of attorney’s profession. Nevertheless, Savić was debarred. “It is for me unacceptable to defend a client in the morning and grow marijuana in the afternoon,” said disciplinary prosecutor Milanović. 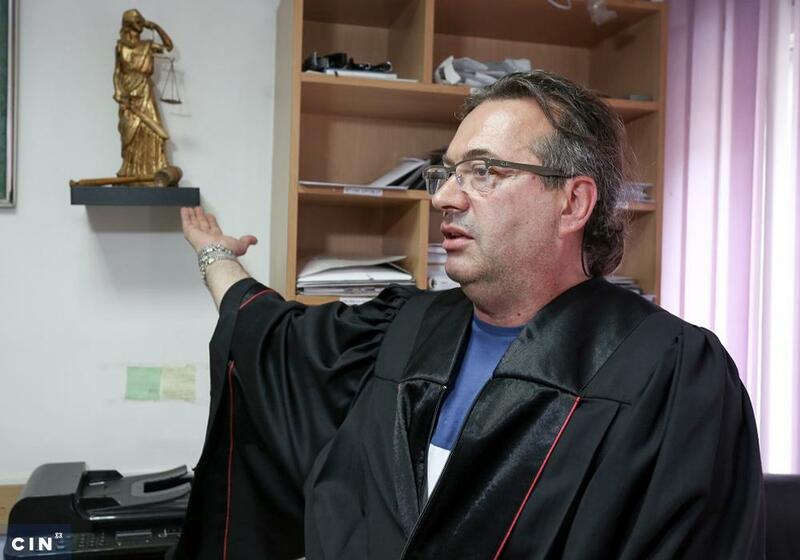 Savić has appealed the decision to disbar him and the proceeding is ongoing.